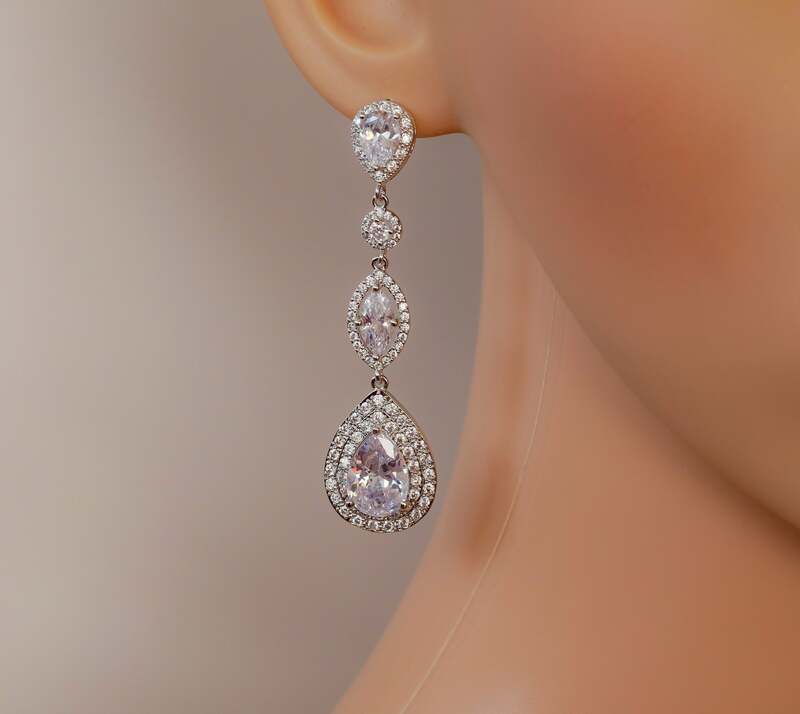 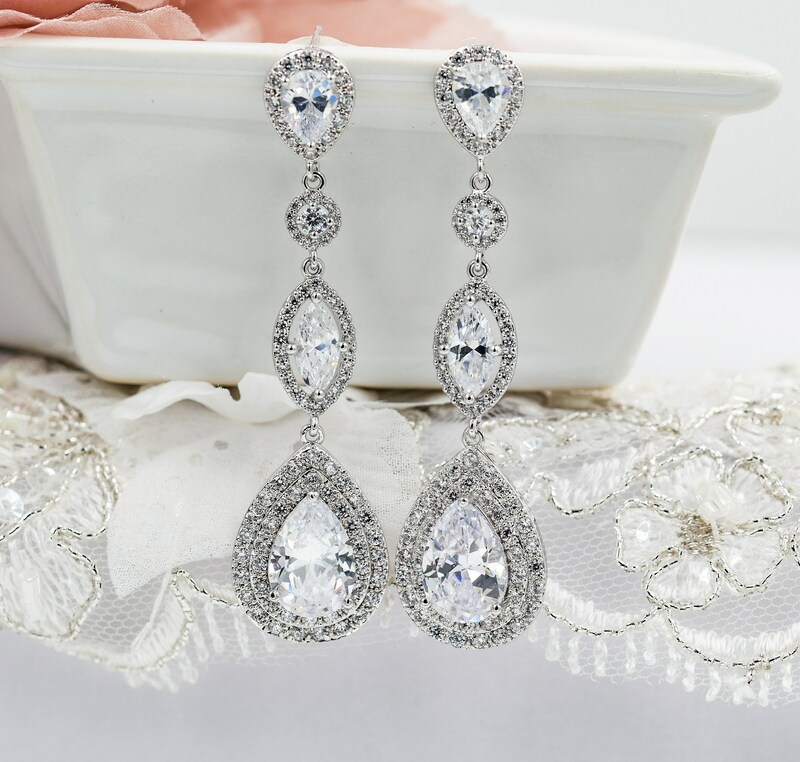 Long Bridal crystal cubic zirconia teardrop earrings with a choice of colours and also pierced or clip on version. 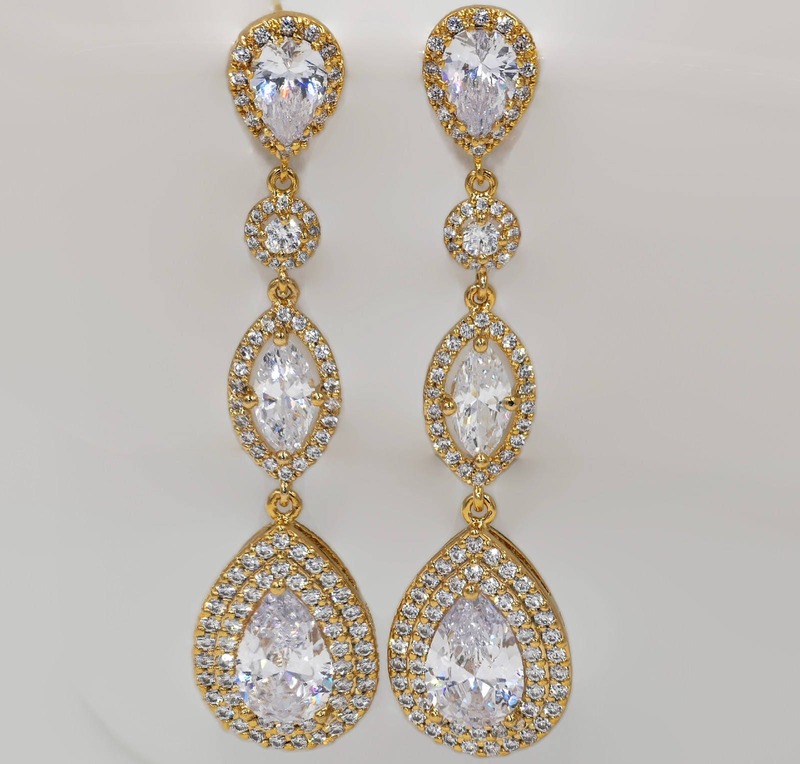 - with dazzling cubic zirconia to sparkle and catch the light in all directions. 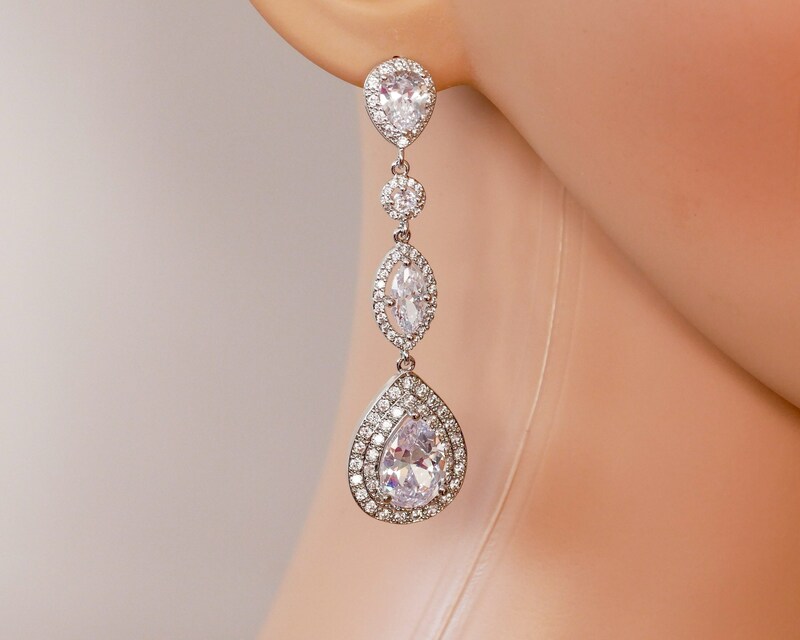 AVAILABLE WITH STERLING SILVER EAR POSTS OR CLIP ON WHICH CAN BE CHOSEN FROM THE DROP DOWN MENU.